This time its opponent is Microsoft, not Apple. And yes once again Samsung is back in court over a patent dispute. 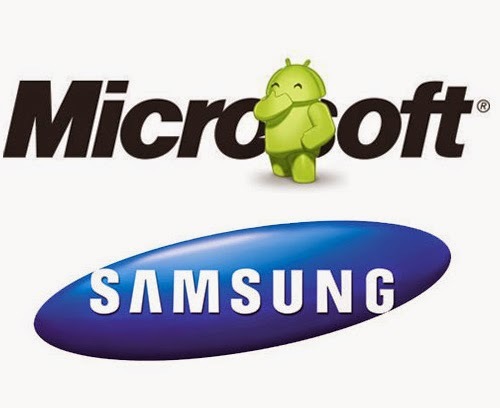 Microsoft accused the South Korean Smartphone maker of neglecting to pay Android licensing fees in violation of a patent agreement reached by the two firms in 2011. Under the agreement, Samsung is required to pay a royalty for every Android-powered Smartphone it sells.